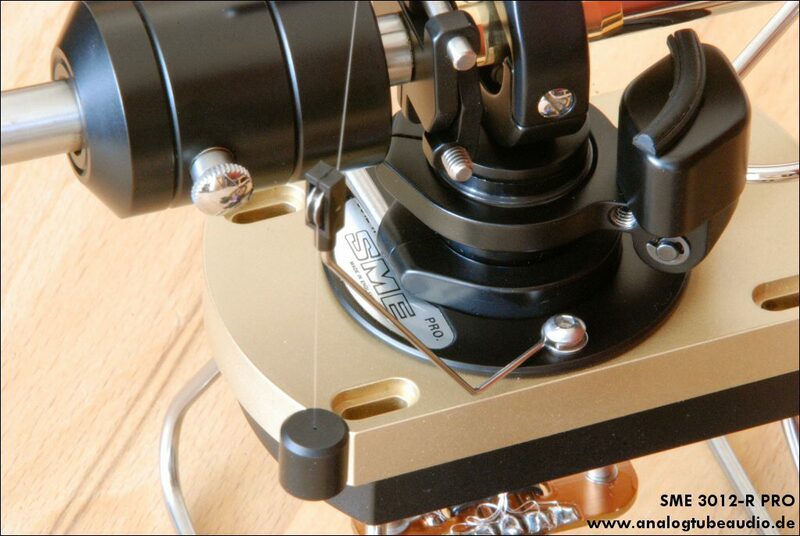 Few month ago I serviced and upgrade these wonderful SME 3012-R PRO. 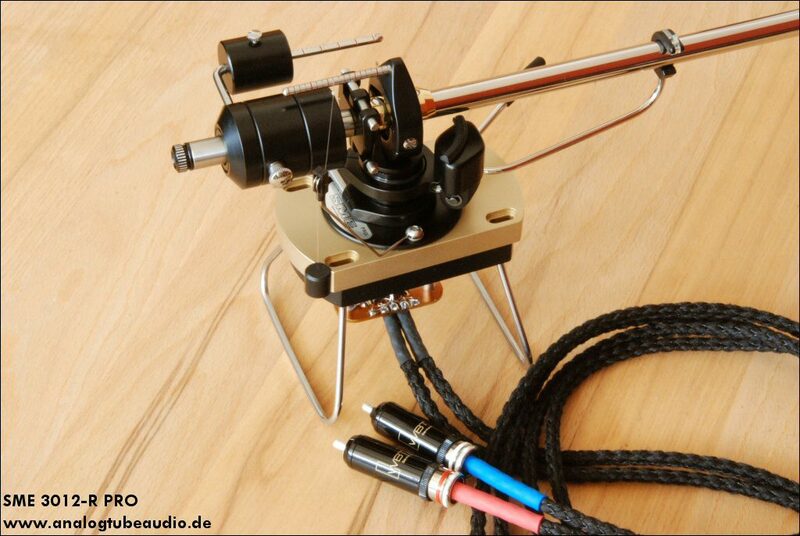 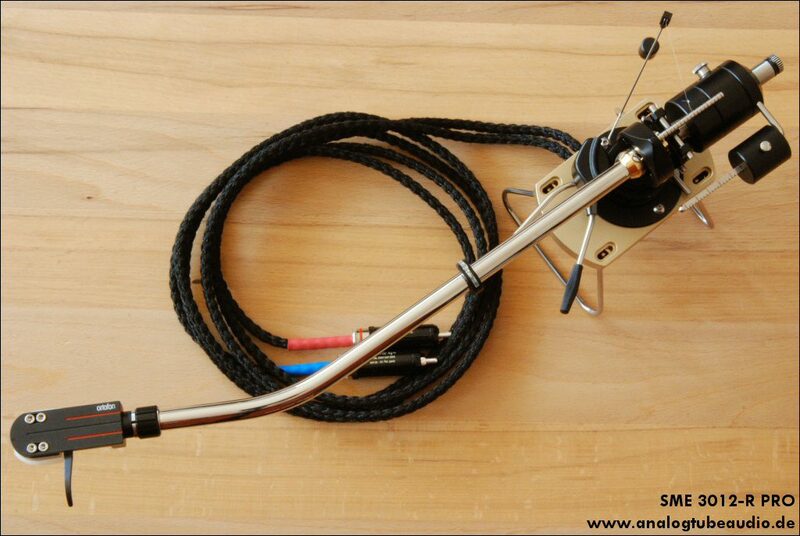 These tonearm is very seldom and comes from a limited edition for the asian market. 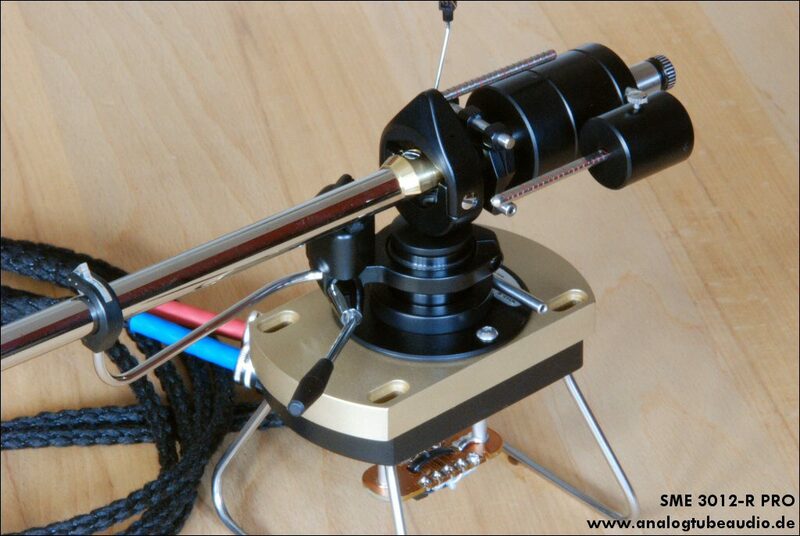 The serial number of these tonearm is #64. The tonearm got a new internal wiring from Pure Silver Hair Wire and a directly connected Pure Silver Ultimate phono cable and the bronze upgrades of course.